Heading into Sunday’s series finale against the Milwaukee Brewers, the #Cubs have averaged just more than two runs per game over their last seven games. Kris Bryant will start in left field for only the second time this season. 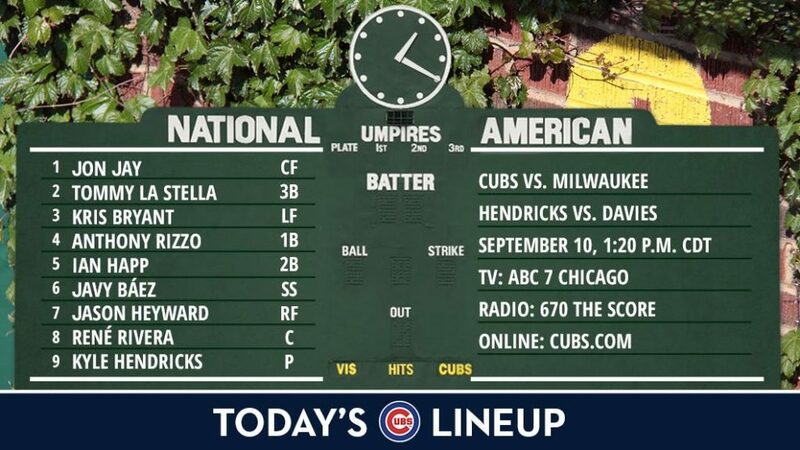 Left-handed hitter Tommy La Stella will start at third base for the ninth time this season as the Cubs try to reverse a trend in which they’ve scored only two runs in their past two losses. The good news for the Cubs is that they’re still in first place with a record of 77-65, 3 games better than the Brewers (74-68). 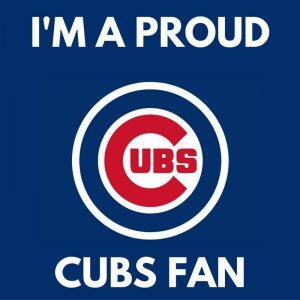 Lets Go Cubs! !